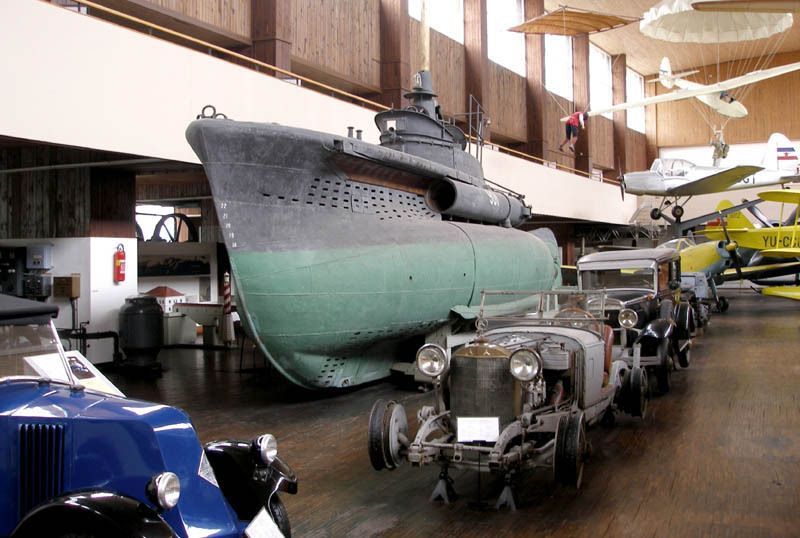 Zagreb Technical Museum (Tehnički Muzej Zagreb) has a mixed collection of cars, aircrafts and military equipment (submarine, tank etc.). 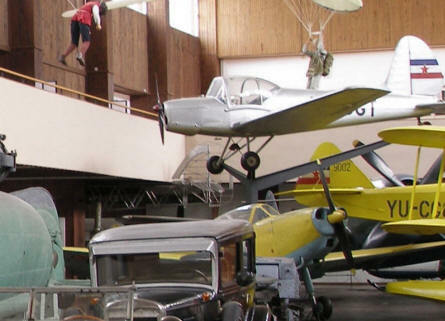 The museum also display his history of great men within the technical history of Croatia as well as a the history of fire fighting, energy and astronautics. Cars, aircrafts and a submarine at Zagreb Technical Museum. Some of the aircrafts at Zagreb Technical Museum. 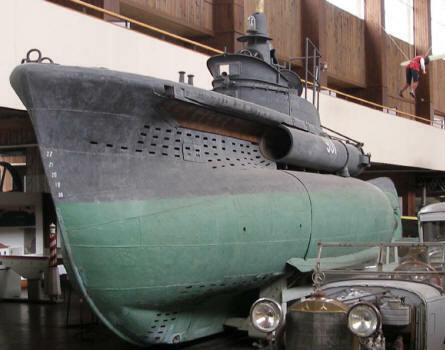 A small Italian pocket submarine used by the Yugoslav Navy until the 50's at Zagreb Technical Museum. 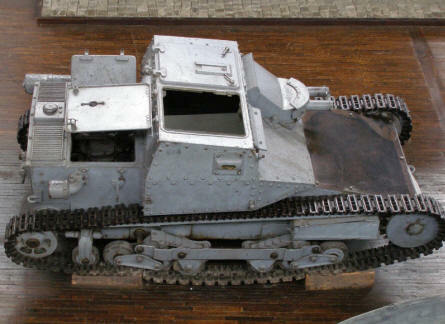 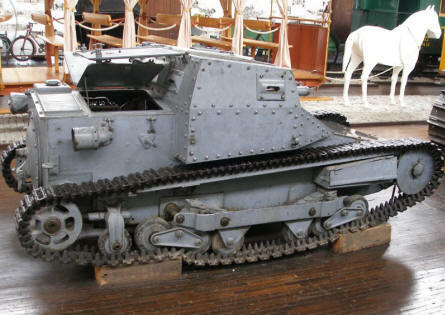 A small Italian Tank Type CV35 at Zagreb Technical Museum. 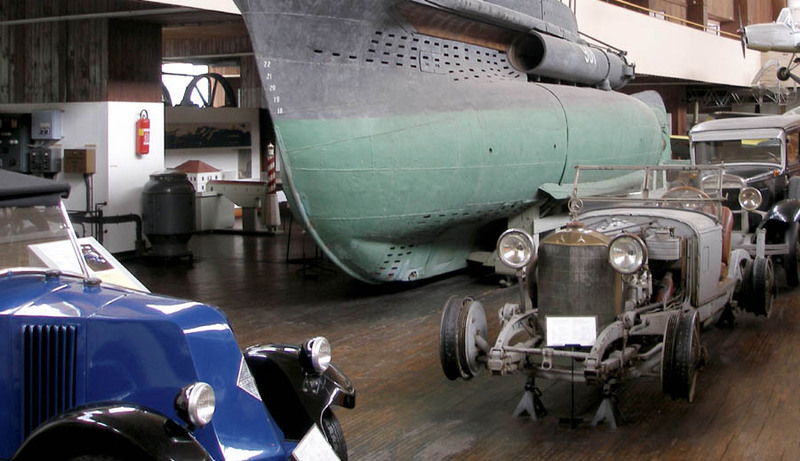 Some of the cars at Zagreb Technical Museum. permission to use these pictures.